HomeBlog & ResourcesUpgrade a 60 to a 90 on us! 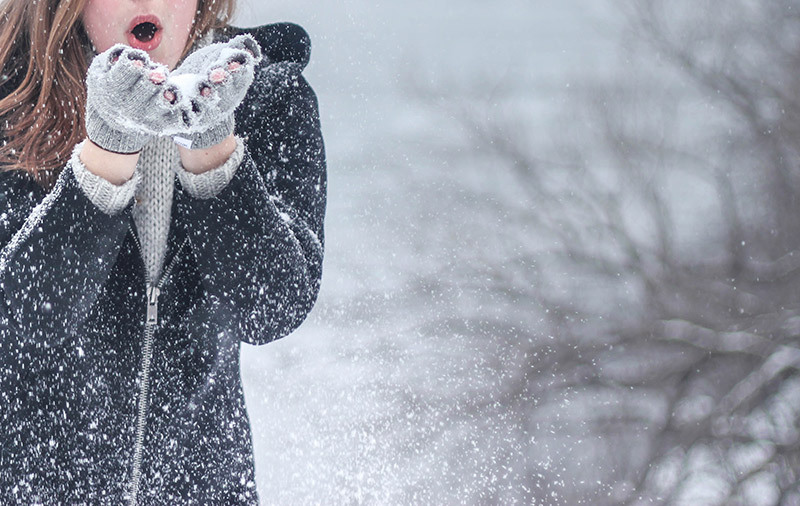 Mention this promo code – SNOWY – to get a free 30 minute massage upgrade on one hour appointments received now, Feb 6th through Feb 10th, 2019 at one of our Seattle area clinics. This offer extends a 60 minute massage session to 90 minutes. Not valid for insurance-billed visits or appointments scheduled after Feb 10th. When scheduling, please make sure to book for a 90 minutes duration. First come first serve. Call us at (206) 267-0863 or book online.